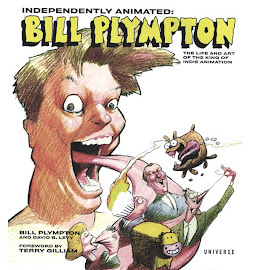 Cheatin' Production Blog - Episode Seventeen - Animation - Part 1 from Bill Plympton on Vimeo. In this episode, Bill references his storyboard to draw 3 key frames for a new shot in which the Thug boldly "salutes" a police officer. 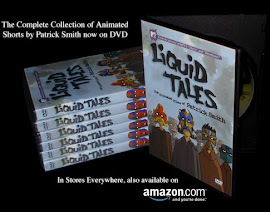 Can hardly wait to see/buy it!